Winners of the award were selected from the pool of 130 nominees among 24 industries, based on a proprietary research that assessed the company's working environment, HR practices, employee engagement and the resulting job satisfaction. 3,730 employees across Vietnam responded to the HR Asia Best Companies to Work for in Asia Survey. 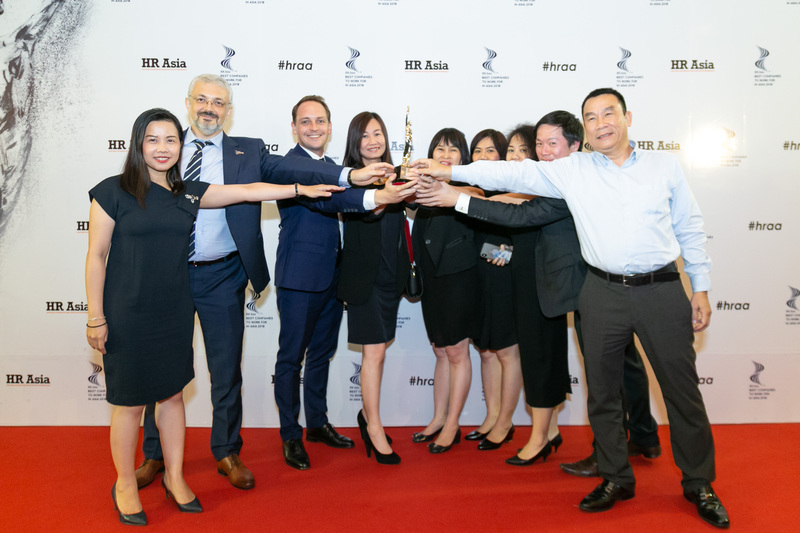 This awards illustrates the continuous efforts from our HR and the Management team to fulfill our Duty Of Care towards our employees in Vietnam.